Yardage - Whole Yards Only Note ! If you need to order more than the 11 Yards we currently have in stock, a larger quantity may be Special Ordered from the mill subject to at least a 15 Yard minimum order. In stock yardage is typically shipped within 2 business days. Special Orders typically ship in 7-10 business days. 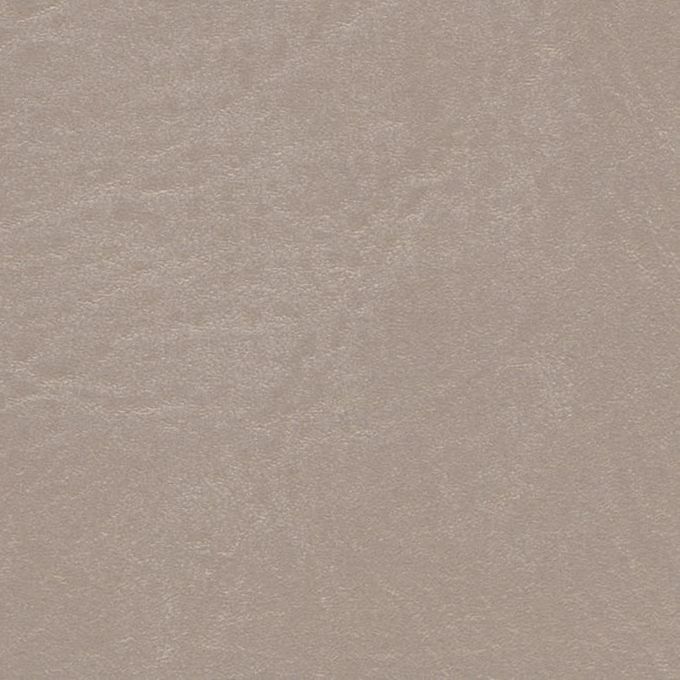 Spradling Heidi Soft Champagne HDI6852 is a marine grade expanded vinyl in a Aluminum Grey that is durable, easily cleaned and has a shallow emboss pattern. Heidi can be used for marine exteriors, interiors, RV and automotive applications, Corporate, Healthcare, Hospitality and Residential settings. It is suitable for cornice boards, headboards, pillows, cushions and furniture upholstery.